This project aims to explore concepts around what queer research methodologies might look like in a nursing context, and what the nursing field might gain from developing queer methods. A workshop was conducted on this topic at the GLMA Nursing Summit 2016 in St. Louis, MO. Taking a collaborative and nonhierarchical approach, the workshop participants aim to disseminate the ideas arising from the workshop in the form of a manuscript. 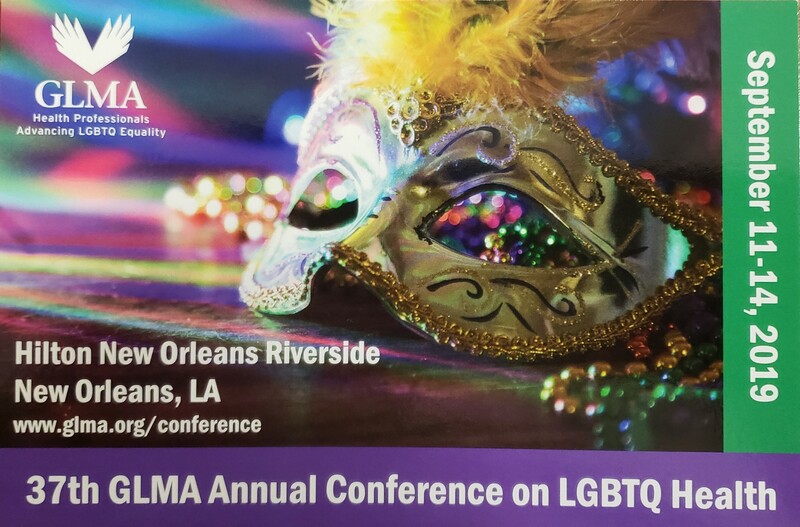 The team has developed a worksheet and process for using the LGBTQ Nurse Climate Scale created by the GLMA Nursing Organization Climate Workgroup. The purpose of this research is to better understand what makes a workplace welcoming and inclusive for nurses who identify as lesbian, gay, bisexual, transgender, queer or similar identities (simplified to LGBT in this study). Practicing nurses in any kind of health care setting, nurse educators, and student nurses at any level of training, are welcome to participate in the study. This will give us a national snapshot of where nursing stands in terms of climate for LGBTQ patients, employees, and students. To learn more about these projects, or get involved in the group, please use the contact form below! Use this form to contact the 2015 Research Group Leaders!